The DLC for Super Smash Bros. Ultimate is locked in and now all we can do is hope our beloved bear and bird made the cut. Masahiro Sakurai confirmed via Twitter that the Super Smash Bros. Ultimate DLC lineup selection has been completed. Rather than do a public poll to influence the selection, Nintendo has made the selection entirely themselves. This announcement comes just shy of one week after the confirmation of DLC being in development for Super Smash Bros. Ultimate. 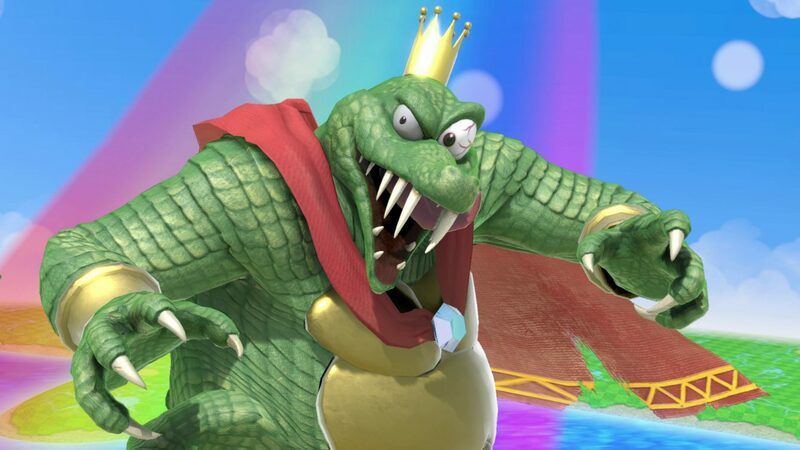 Sakurai immediately followed the initial tweet up with another stating he appreciated fans’ passion, but requests that fans cut back on bombarding the team with their requests for characters since the decisions have already been made. Most of the replies to the tweets appear to be respectful, while some still beg for their dream fighter to join the game. 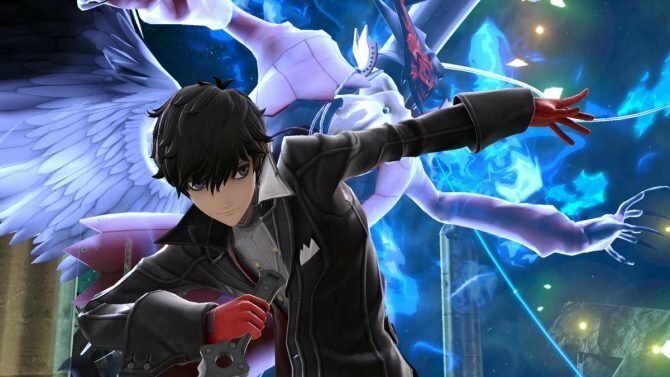 During the Nintendo Direct last week on November 1, Sakurai announced five DLC fighters would be coming to Super Smash Bros. Ultimate. The window of time for releasing all five of these new fighters is through February 2020. 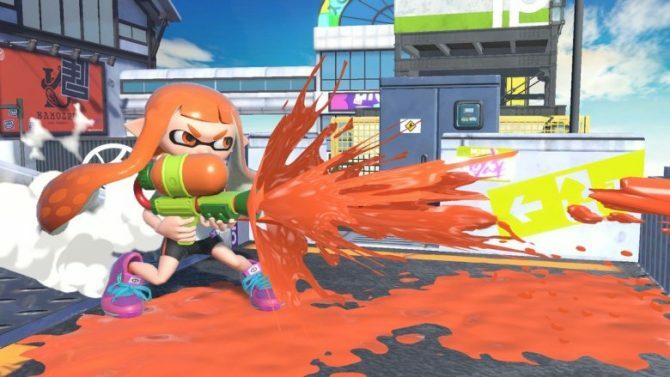 Even though the list appears to have been decided, it doesn’t mean that the rolling out of these new fighters will happen shortly after launch. 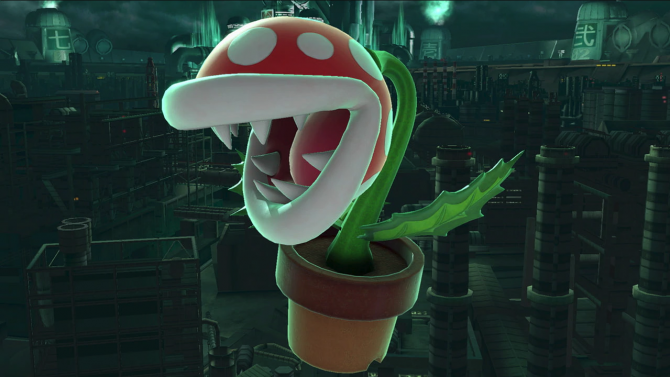 Besides these five DLC fighters, the Piranha Plant was confirmed as a sixth DLC fighter that will be free for a short period of time for those that buy and register the game to their My Nintendo account before January 31, 2019. 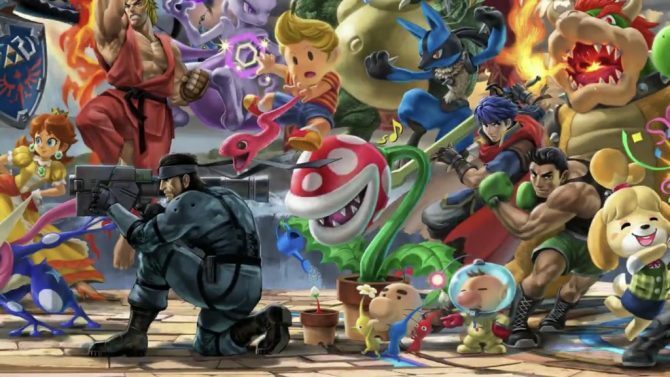 All these DLC characters will bring the final roster to 80 fighters and 108 stages in Super Smash Bros. Ultimate. Super Smash Bros. Ultimate will be out on December 7. If you haven’t locked in your copy yet, you can pre-order the game with the Fighter’s Pass on Amazon.